Client: Kang’s Cleaning Services. 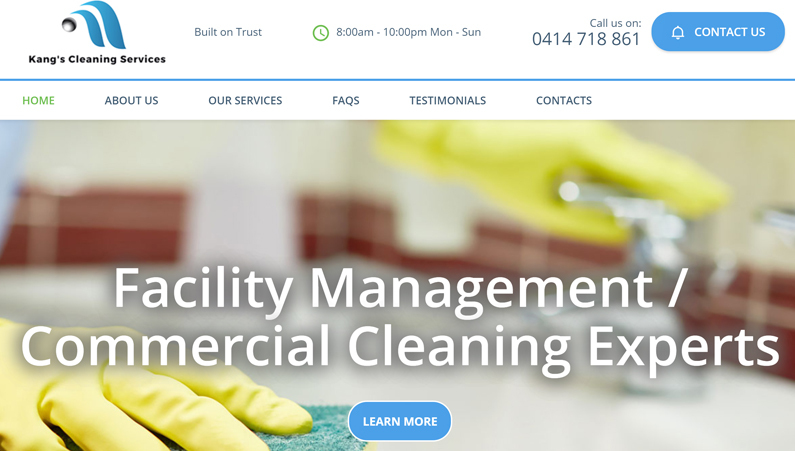 Kang’s Cleaning Services is a customer focused and customer driven Commercial cleaning and janitorial cleaning company serving Adelaide and surrounding areas. understanding what’s in an award writing a research paper letter – advice what does an https://pro-academic-writers.com/ animator do.